Pre-ODP will follow elements of the Illinois ODP curriculum for technical training. 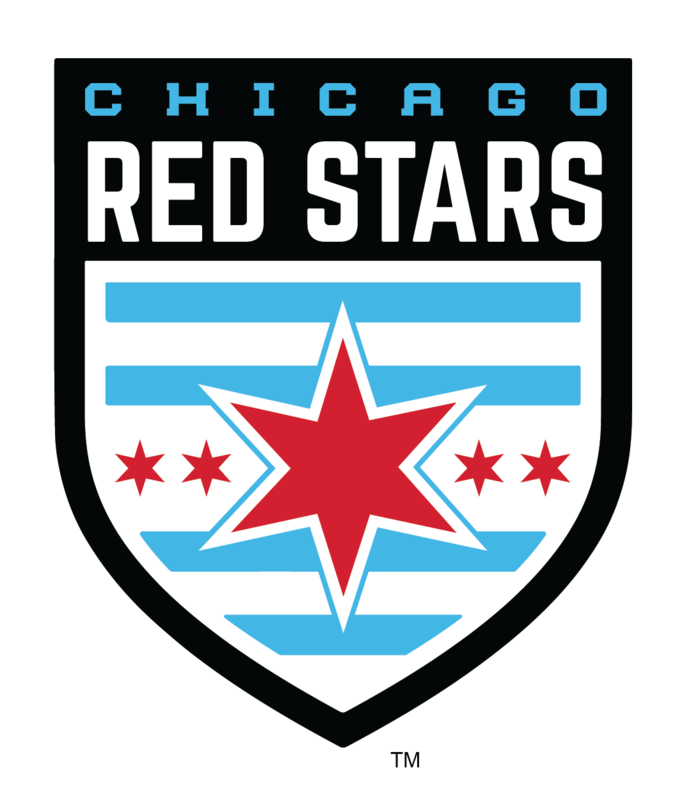 The main difference between Illinois ODP and Illinois Pre-ODP is NO STATE TEAMS ARE SELECTED AT THE CONCLUSION of the winter trainings and NO PLAYER EVALUATIONS ARE GIVEN. The focus of Illinois Pre-ODP for Under-10 and Under-11 players will be strictly on technical skill development, training and preparing players for the next step in the Olympic Development Program process. Pre-ODP is designed to provide quality training opportunities to the youngest age group players seeking new challenges and to give them an over-night ODP camp experience. Training will be focused on developing the players’ technical, tactical, physical and psycho-social ability through IYSA’s ODP age appropriate player curriculum. Any soccer player is eligible to participate in the Pre-ODP process provided he or she is age eligible. Each age group will have four (4) 2-hour training sessions focused on technical player skills. Training sessions are conducted by Illinois ODP staff coaches who are recognized for their ability to train and develop players. 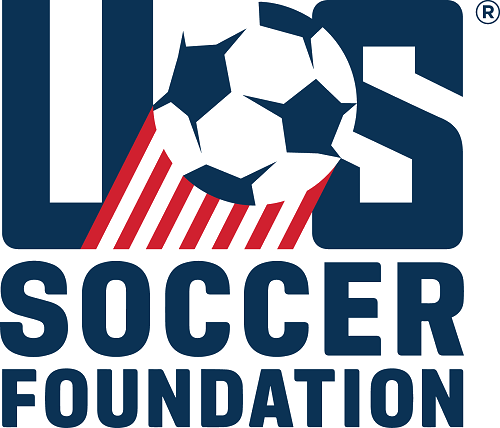 They include club, high school, and college coaches certified thru the US Soccer Federation and other international soccer agencies. All players that are enrolled in the Pre-ODP age groups are invited to the Player Development Camp for advanced training in an overnight camp experience.There is an additional cost for the camp.